Thudufushi is the twin island to Athuruga in terms of ownership, resort design, number of rooms and island size and geography. 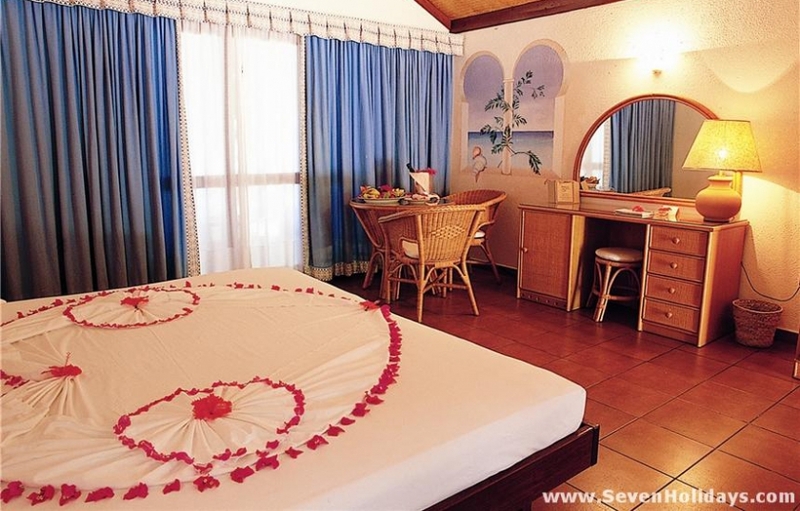 They are brilliant resorts with a winning formula developed over the 25 years of their existence. Whereas once they were almost entirely Italian, they are now open to all-comers, although the clientele is still mostly European. 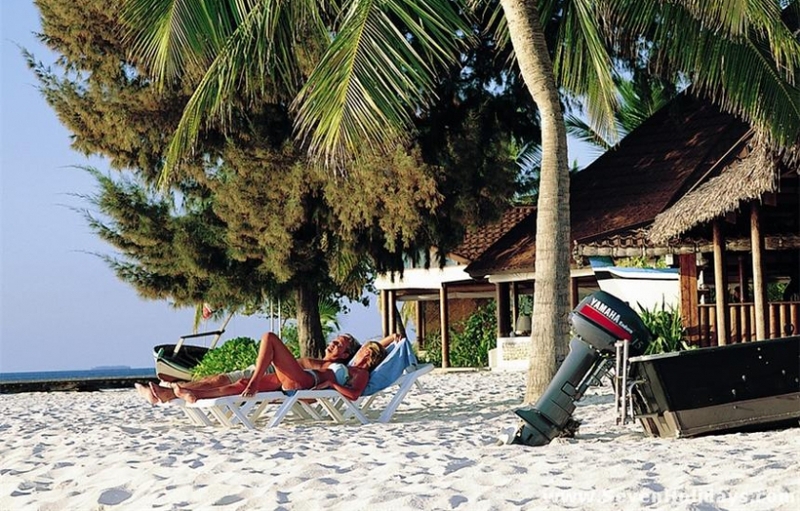 Thudufushi retains a higher percentage of Italian guests and still delights in an easy club style of resort life. The many European staff members and Italiananimators are incredibly friendly, making each day relaxed, enjoyable and fun from morning cappuccino to the last dance at night. Although there is no Kids’ Club and few concessions to children , this is a distinctly good place for them. All the staff are helpful and all the guests are at ease. 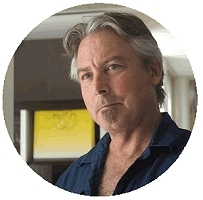 There is no tutting or frowning but rather smiles and an encouragement to join in. As the island is small, the buildings laid out simply, the staff helpful and diligent (and there is sand everywhere) little children can potter all over the island barefoot all day. Older kids will take up the free canoes, windsurfers and laser or sort themselves out games of pool, table tennis and darts (and indulge in the free food and drinks all day). All guests are on the same generous all-inclusive package. There are very few extras that end up a surprise on your bill. Even the laundry is included. Only motored watersports and lessons need to be paid for and any excursions after the first one. The cuisine is excellent. 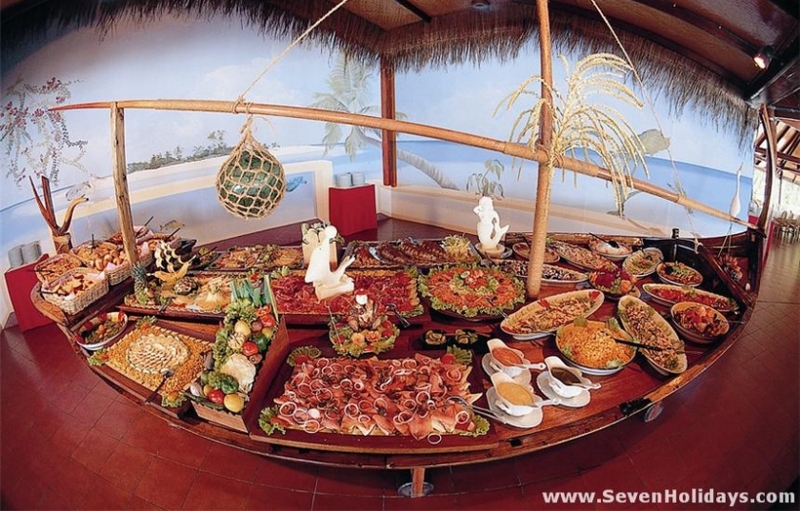 The accent is on Italian dishes, with permanent pizza, pasta and grill stations, but the main buffets change daily to reflect the national cuisines of all their guests. The Eastern nights, it has to be said, are not the most convincing. Having said that, the Maldivian night is a memorable set-piece: table and chairs all covered in white linen outside under the palm trees and lit by lanterns, the waiters in full traditional dress and the guests in their wraps and sarongs. 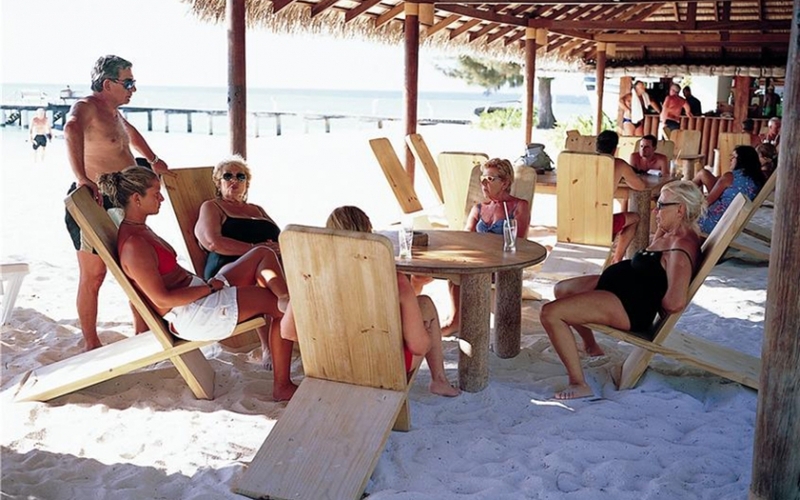 Tasty nibbles and snacks are available throughout the day at both the main and beach bars. As part of the Maldivian night, there is a fairly impressive display of Bodu Beru which soon draws in the audience and the evening is driven into a whirling, swirling rush of fun and laughter. There is something on every evening in the small theatre space between the main bar and the restaurant. But this is soft animation such as film nights, quiz nights, karaoke and astronomy. But for those who feel like they want a bit more action, there is usually dancing into the night after the animation has ended. And the bar stays open until the last guest leaves. Islands inside large atolls often have the picture perfect geography of a close reef wrapped around a wide beach that in turn wraps around a small, circular island with tall palm in the middle. 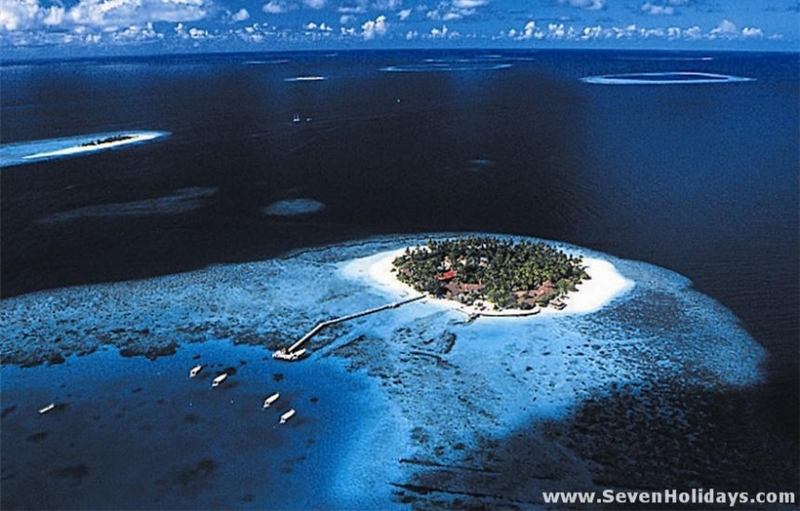 Both Thudufushi and Athuruga are like this, except for the fact that the reef extends out in a bulge on one side. This means you can't snorkel all the way around but the bulge does provide an ideal space for sailing the laser, windsurfing and having a go at waterskiing or a raucous banana boat ride. On the whole, the snorkeling is some of the best in the country. There are sandy patches and some broken coral areas but also some truly outstanding areas of rich coral growth and euphoric fish encounters. The area at the edge of the island as the reef goes out to the water villas is a constantly delighting coral garden visited by a myriad of fish from single octopuses to chaotic balls of ravenous parrot fish in clouds of sand and coral. All around the island you can come across eagle rays, turtles, sharks, napoleon wrasse and schools of snappers, blue fusiliers and so many more. The island rooms are right on the beach. This reduces their privacy considerably but you can’t have that and creamy white sand right up to your door and the lagoon in full view a few steps away. For privacy and discretion you would stay in one of the water villas. These water villas are a fairly new addition to the resort and are the epitome of Italian chic design. They are the peak examples of the deceptively simple, elegant look that is carried throughout the resort. Where there’s not sand there are polished wooden floors and modern, all-white sofas and classic walls of coral stone with perfect pointing.